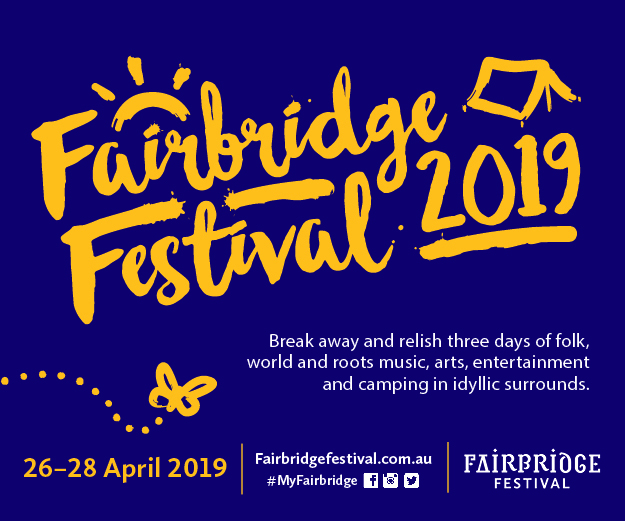 Audience: Laneway Festival Fremantle is 18+. 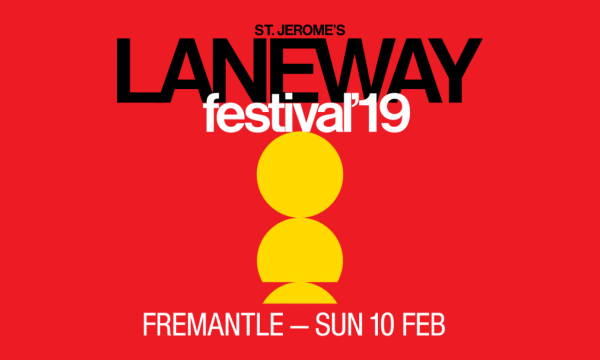 Back for another year, St Jerome’s Laneway Festival has once again provided us with a star studded line-up to get us grooving under the pine tree at Fremantle’s Esplanade Park. 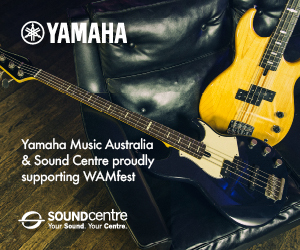 Make sure to check out WA local legends Carla Geneve, after taking out the ‘Best Rock’ and ‘Best Single’ at the 2018 WAMAwards, Carla will be a set not to miss. 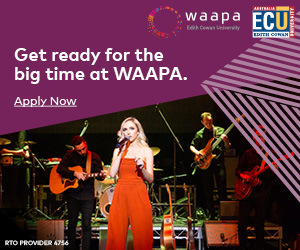 Alongside Carla, #4 Triple J Hottest 100 winning locals METHYL ETHEL will be captivating audiences with their spell binding tunes and groovy hits. Why’d you have to go and cut your hair? Check out the Girls Rock! stage just announced for Laneway Fremantle here.